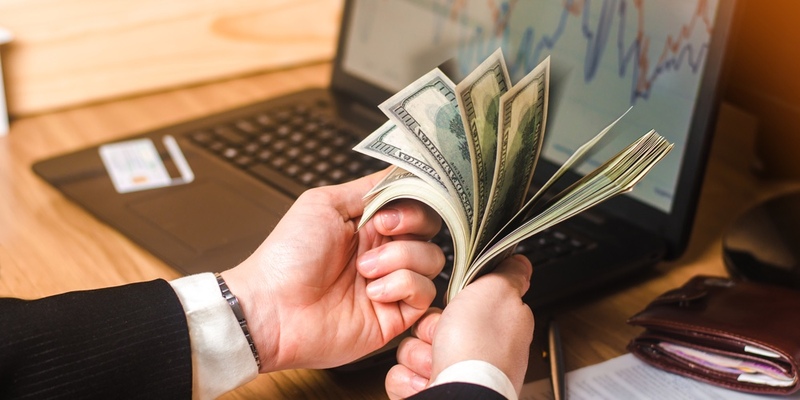 Interest rates have hovered near historic lows for a decade, making it more efficient, and more member friendly, for credit unions to deploy capital in other ways. In the past five years, the percentage of investments to total industry assets has declined from 26.8% to 17.5%. 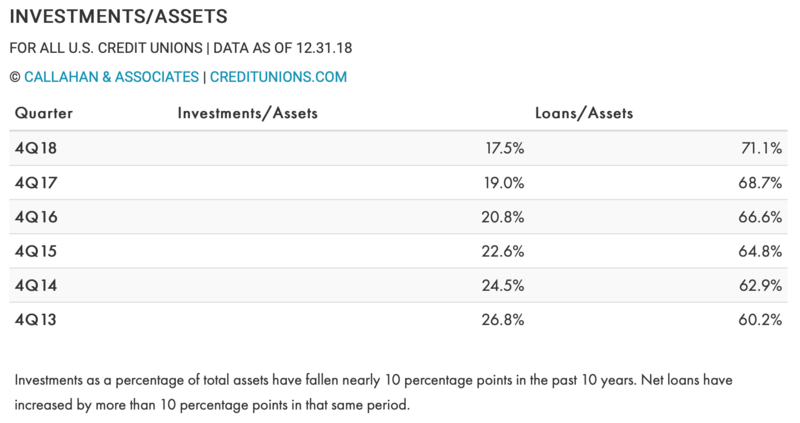 The percentage of loans to total assets, on the other hand, has increased more than 10 percentage points in the same timeframe.